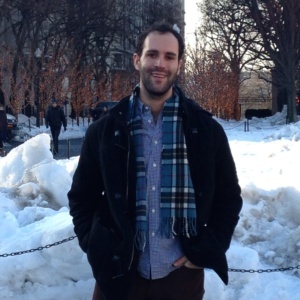 Michael S. Kideckel is a Ph.D. candidate in history at Columbia University. His dissertation “uses the breakfast cereal industry’s advocacy of ‘natural food’ as a case study to explain the industrial roots of American ideas about nature”. We discuss key figures in/against the Slow Food Movement (Pollan, Waters, Laudan), the history and evolution of food branding, and the state of health and food activism today.